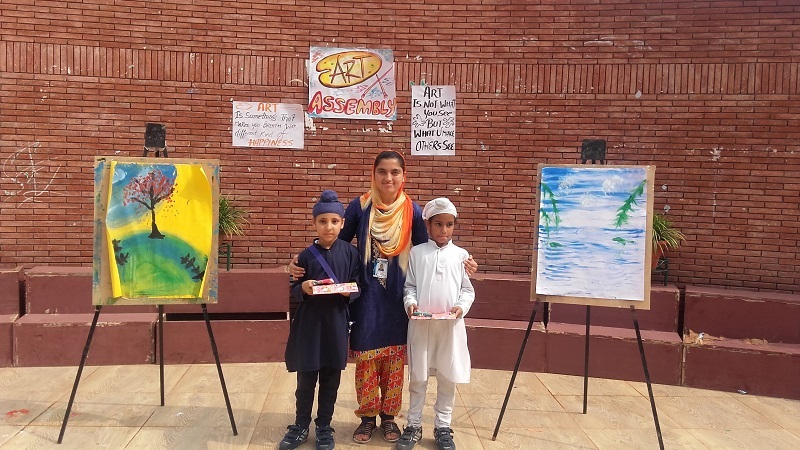 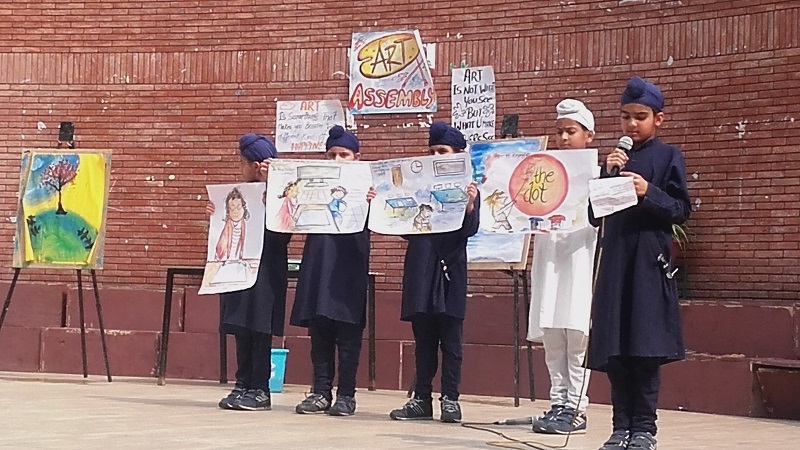 A special assembly by the Visual Art Department was held on 08 June 2018. 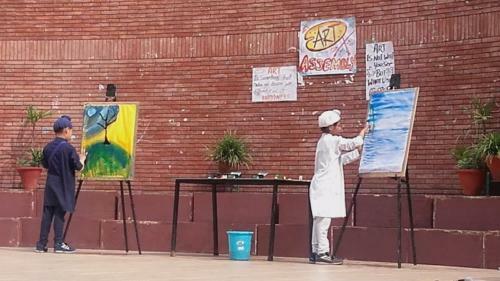 Various items presented in the assembly include - Thought related to art, Amazing facts about art, Art Quiz, Biography of an artist, Storytelling, Choreography and a Live Art Creation on the stage. As part of the Visual Art Assembly, the best student artists from each class were appreciated in the assembly and prizes were distributed.